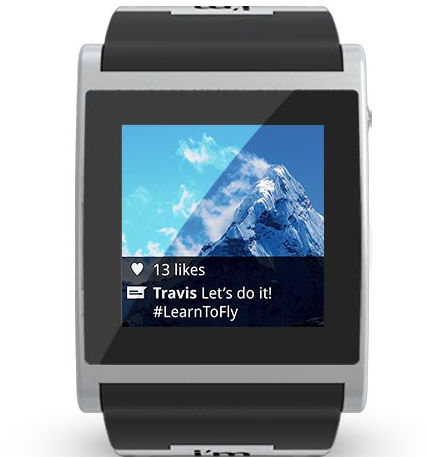 Pebble: this product has gotten a lot of coverage in the media. It is compatible with iPhone and Android devices. It is customizable with apps. A pretty decent e-paper smart-watch all around. 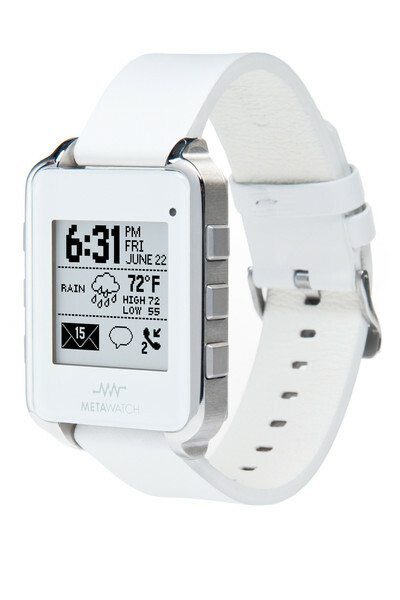 Metawatch FRAME: this water resistant watch has a classic look but serves as a complementary accessory for your phone. It is compatible with the iPhone 4S and Android devices. COOKOO Watch: lets you know what’s happening on your phone in real-time. It tells you about incoming & missed calls, Facebook messages, calendar reminders, and low battery on your iPhone. 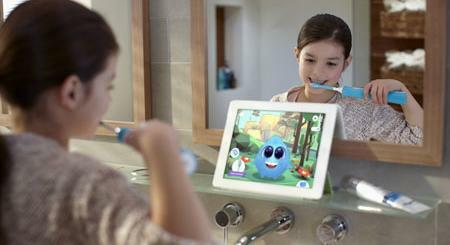 It uses Bluetooth 4.0 technology. Passport Watch: a Bluetooth 4.0 smartwatch with a classic look. It has an stainless steel case and anti-scratch glass crystal. It is Siri friendly too. i’m Watch: another elegant watch for your smartphone. It communicates with your iPhone and shows you the messages you receive. You can enhance it with apps. 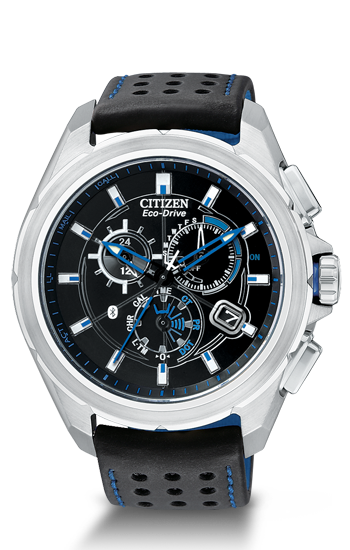 Proximity: we happen to be a big fan of Citizen watches. This one looks elegant and is powered by Eco-Drive technology. This Bluetooth 4.0 watch offers time/date sync, iPhone search, call & email alert, calendar event notification, and 10-meter sync. Casio G-Shock GB-6900: this watch is compatible with iPhone 4S and iPhone 5. It provides you with incoming and lost signal notifications. You can use it to find your phone too. Which one of these smartwatches are you impressed with the most?